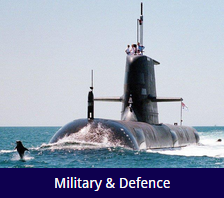 Australian owned and operated, Bauer Engineering has provided specialised mechanical engineering services to leading industrials and the Australian Defence Forces for more than 25 years. 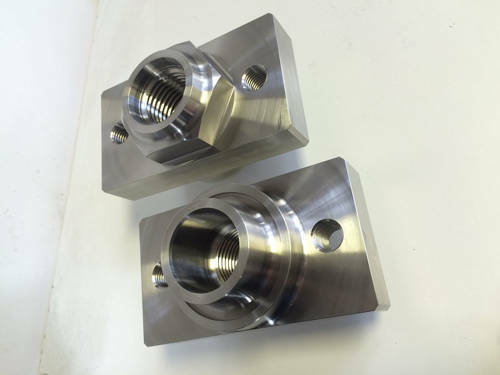 Based in Moorabbin, our team works closely with companies from all across Victoria, offering a complete range of custom precision machining and project manufacturing solutions to complement their needs. 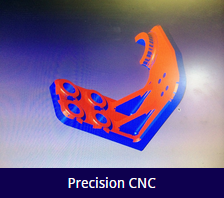 Our promise to our clients is simple — we are dedicated to their complete satisfaction, going above and beyond to deliver specialist precision CNC milling and turning services that are of the highest level of quality. For your peace of mind, Bauer Engineering Pty Ltd operates a Quality Management System, which complies with the requirements of ISO 9001:2008 Certificate of Registration No: QFC 28342. 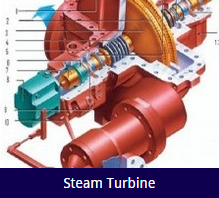 Whether you have a custom CNC milling project you require assistance with or in need of specialised steam turbine products, trust the team at Bauer Engineering. Servicing Melbourne and greater Victoria, contact us on 9555 7237 today!